When you think about the best Chicago seafood restaurants, you don’t have to venture much farther than downtown Chicago or Naperville. 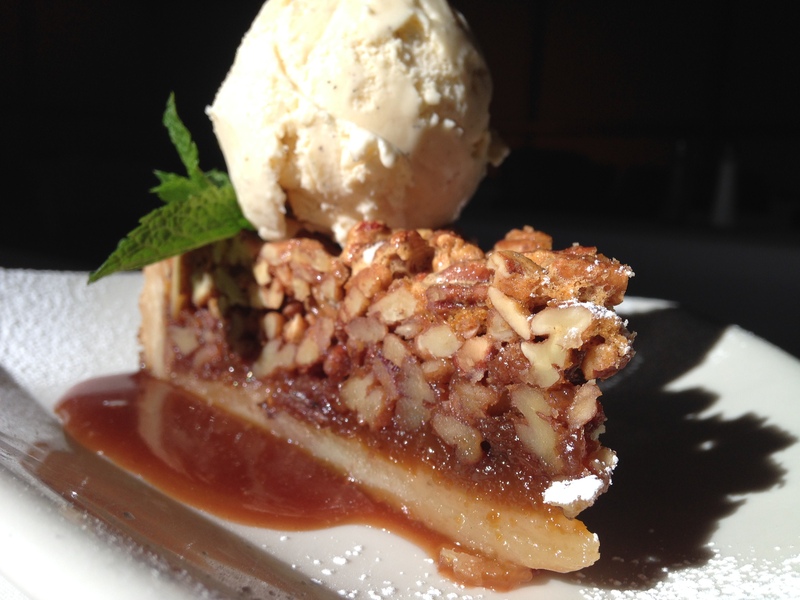 Most of all, Food critics throughout Chicagoland agree, Catch 35 is a premier seafood and premium steak restaurant. With 2 convenient locations, one in Naperville at 35 S. Washington and one in the theatre district in downtown Chicago at 35 W. Wacker, seems like you are never far from the ocean’s best! Catch 35’s menu delivers only the freshest, in-season seafood from the coastal waters of the U.S. to your plate. In addition to seafood, Catch 35 offers traditional steakhouse favorites like the dry aged bone-in New York strip and Australian Lamb chops. Our seasonal sides highlight the fresh vegetables during the season. 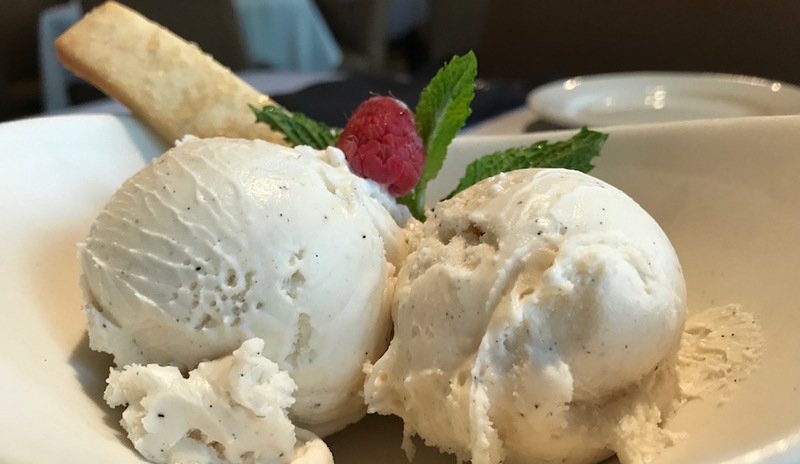 The finishing touch on the menu is our house-made desserts. 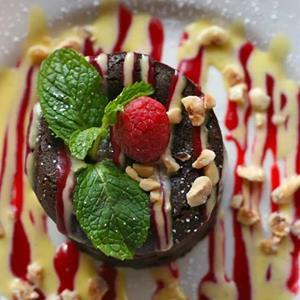 Dessert options include the Chocolate lava cake with a creamy chocolate hazelnut center or our Signature Key lime pie! 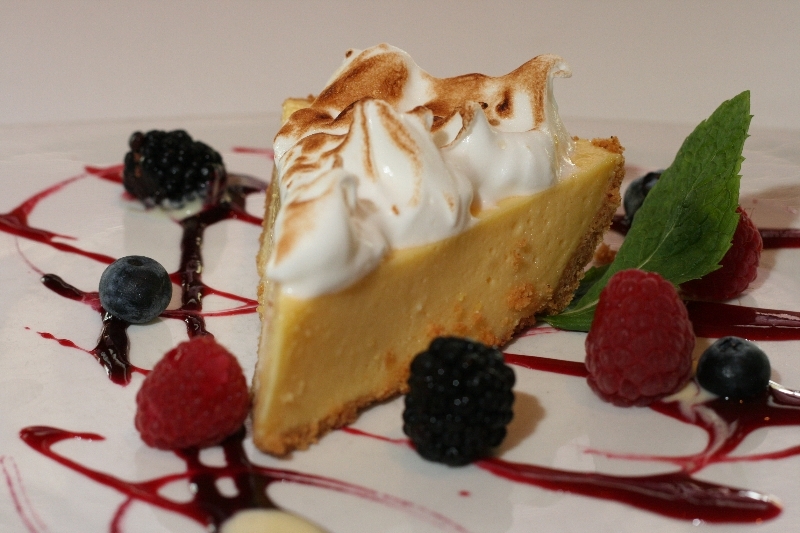 This classic version features a graham cracker crust filled with light key lime custard & whipped cream.